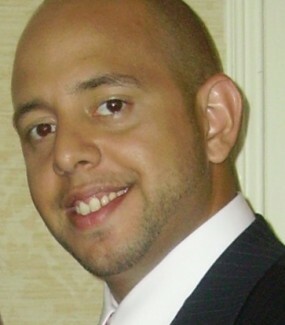 Carlos has been licensed since 2002, last affiliated with a local Century 21 franchise. He is a NY native and lives with his wife of 11 years, 3 sons and niece and nephew. His hobbies include the arts and baseball…and his passion is Real Estate. Call Carlos now for assistance with the buying or selling process. Se Habla Espanol !